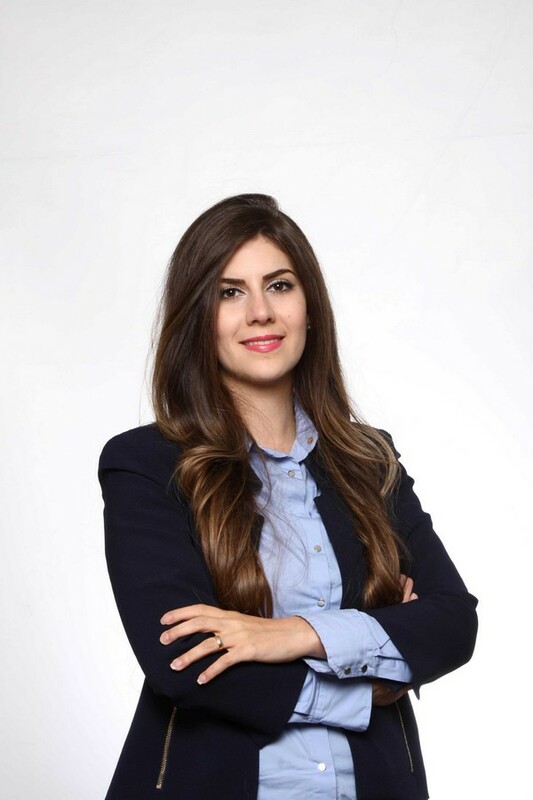 Ms. Moulaei has a M.A in Counselling Psychology from the Adler School of Professional Psychology, and a B.A with Honours in Psychology from York University. She is a member of the College of Registered Psychotherapists of Ontario and Canadian Counselling and Psychotherapy Association. Shabnam works in the post-MVA rehabilitation field under the supervision of a registered psychologist. She provides psychological assessments and treatments on issues such as chronic pain management, depression, anxiety and specific phobias.